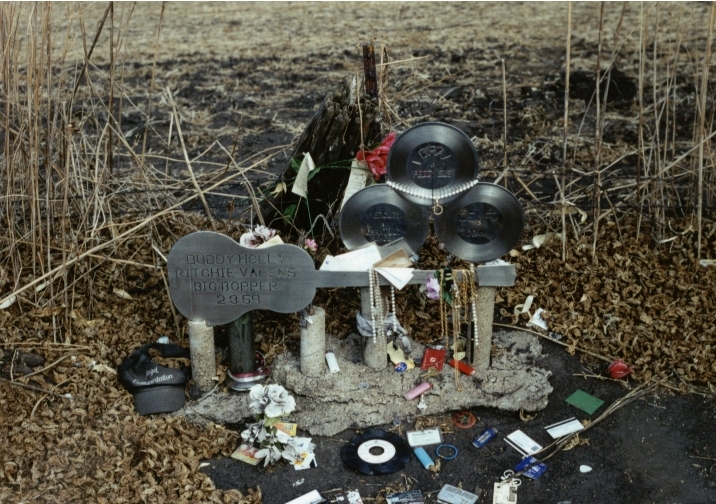 February 3rd is the 58th anniversary of the plane crash that took the lives of Buddy Holly, Ritchie Valens, and The Big Bopper. 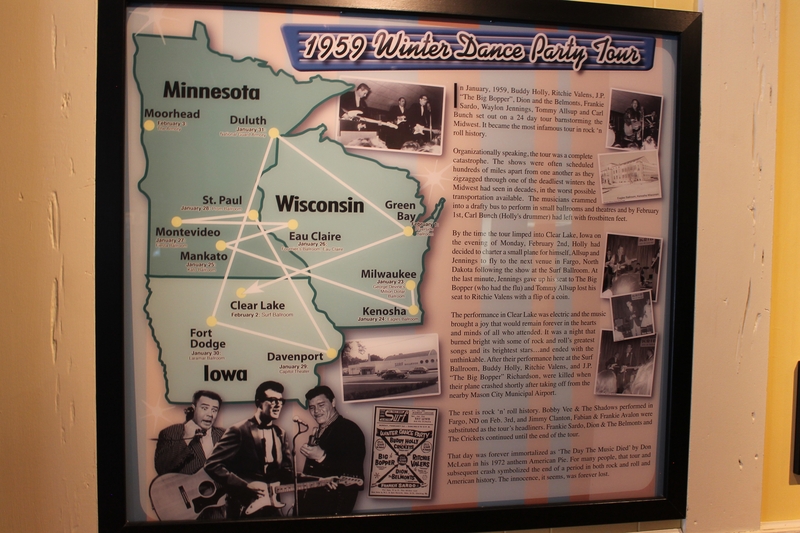 They were in the midst of The Winter Dance Party, a tour winding through the Midwest, and had just played what would be their last concert at the Surf Ballroom in Clear Lake, Iowa. Unfortunately, the bus that they had been traveling on was a miserable heap of metal…the heater had been broken for some time and they were cold and tired, some even dealing with sickness. In order to avoid having to travel on that bus even one more mile, Buddy chartered a small plane to fly them to their next stop, Moorhead, Minnesota. They boarded the plane at the nearby airport located in Mason City shortly after midnight, never to reach their intended destination. The plane crashed shortly after takeoff, in a corn field not far outside of Clear Lake. The plane was not discovered until much later that morning. It was determined that all three musicians, along with the pilot, died instantly. The crash was blamed on a combination of bad weather conditions and a young pilot who flew in conditions and with instrumentation that he was not properly certified for. 3 bright stars were suddenly gone, far too soon. 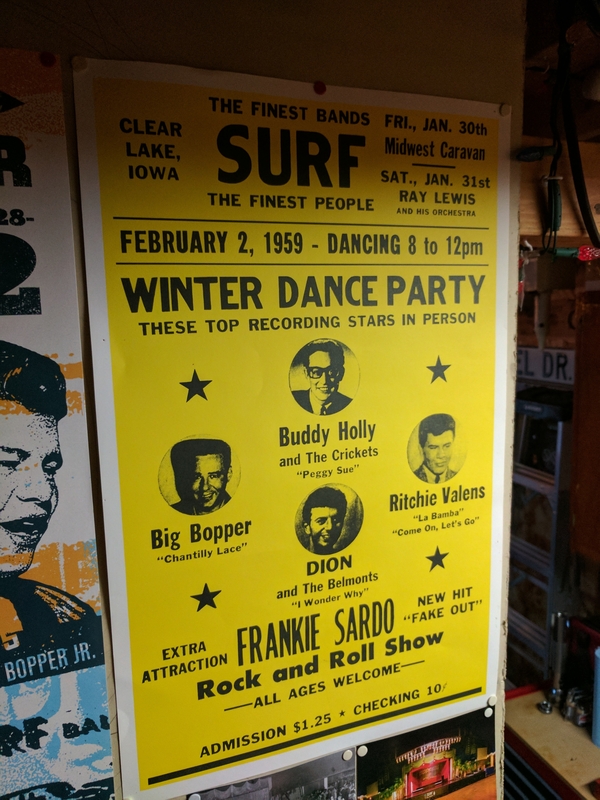 I’ve been to the Surf Ballroom, which still hosts concerts and also serves as a museum of sorts dedicated to these three musicians and that fateful night. Standing in that place, where they once stood, face-to-face with the phone that some of them used to make their final phone calls, I longed to go back in time and change history…to prevent them from getting on that plane in some way. I’ve stood at the cold, lonely crash site, in the midst of nothing but farmland. Standing in that place, on that hallowed ground, I wondered what could have been if only they had never gotten on that plane. What kind of impacts would they have had on music? On the world? With the 1960s right around the corner, music could have looked very different had these three artists lived. Even today, I grieve for the loss of young life, for the loss of music that we will never hear, for the families who lost their loved ones in the worst way and then had to find out about it from television and radio reports. Buddy Holly was 22 years old. He had been an innovator already in the world of music, playing a combination of country and rock that had never been heard before. He left behind a young, pregnant wife. Ritchie Valens was only 17. He had just begun his career, but already had produced hits such as “La Bamba” and “Donna.” His was a story of rags to riches and he had so much promise ahead of him. His is the death that has haunted me the most. The Big Bopper, JP Richardson, at 28 years old, was a former radio DJ turned singer/songwriter. His biggest hit was “Chantilly Lace.” He left behind a wife, unborn son, and young daughter. That Ritchie Valens had a fear of flying? That Waylon Jennings was originally supposed to be on that flight? 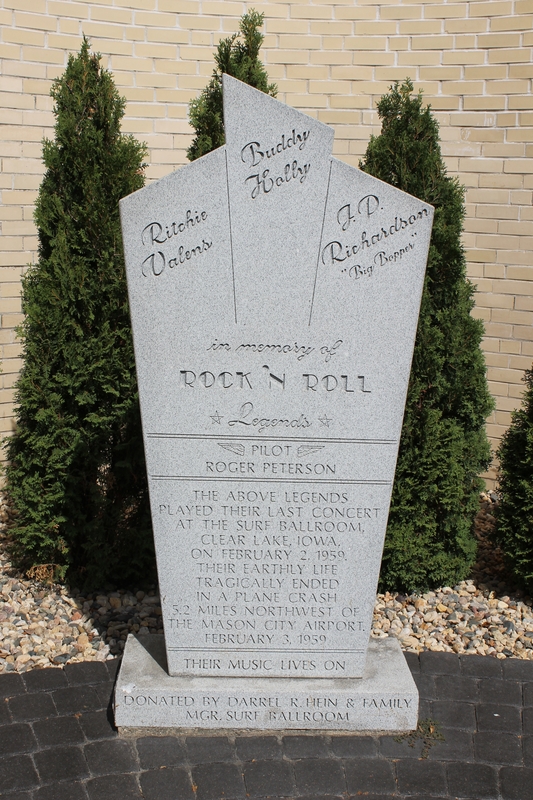 He was part of Buddy Holly’s band and gave up his seat to JP Richardson, who had the flu. That Ritchie wasn’t supposed to be on that flight either? He won the seat in a coin toss, ultimately saving the life of Tommy Allsup, a member of Buddy Holly’s band. That although it was a number-one hit, Buddy Holly hate the song “That’ll Be the Day”? That the pilot never received weather warnings of an incoming blizzard? That Buddy Holly’s music and style would influence future singers such as Roy Orbison, The Beatles, Bob Dylan, and so many more? That it was this tragedy that led authorities to develop the policy of not releasing victims’ names until families had first been notified? I highly encourage you to listen to some of their music today. You can look them up on just about any music app, I’m sure. Growing up with a Dad who loved “oldies,” this has been the music of my childhood, so I know a lot of their songs by heart already. I’ve known this history for a long time as well, which is why I wanted to share it with you, so that their lives and their music won’t be forgotten. Some of my favorites include “La Bamba,” “Come On, Let’s Go,” “Oh Boy,” “Everyday,” and “Not Fade Away,” just to name a few. But there are so many more. Maybe you will even find a new favorite…I sure hope you will. You can see the tour was very poorly scheduled. Look at how much they were criss-cossing during the dead of winter, in a junky bus. Perhaps better organization would have led to a different outcome? 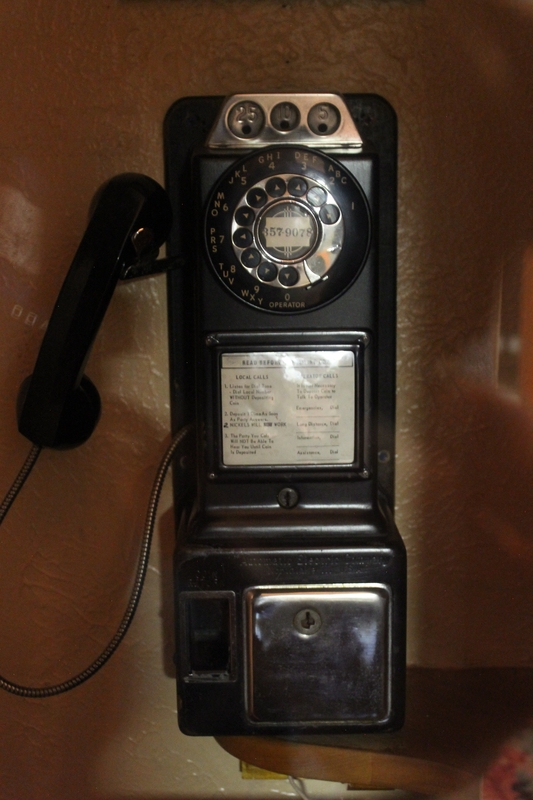 The phone at the Surf Ballroom that was used for their final phone calls. 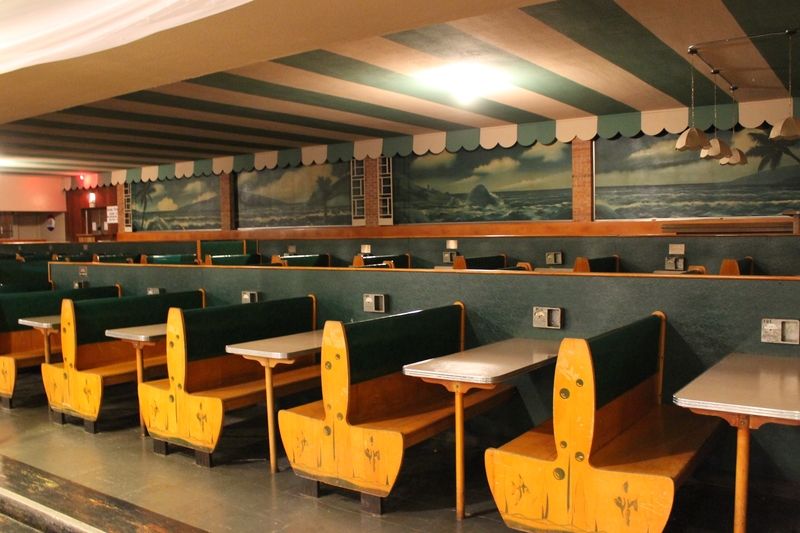 Booth seating at Surf Ballroom. 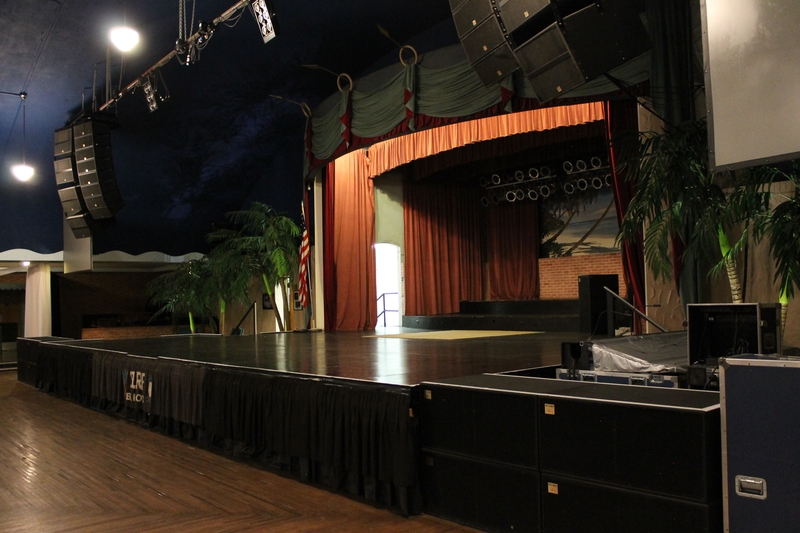 Memorial located at the Surf Ballroom. Clear Lake crash site memorial. As you can see, people leave all sorts of things. 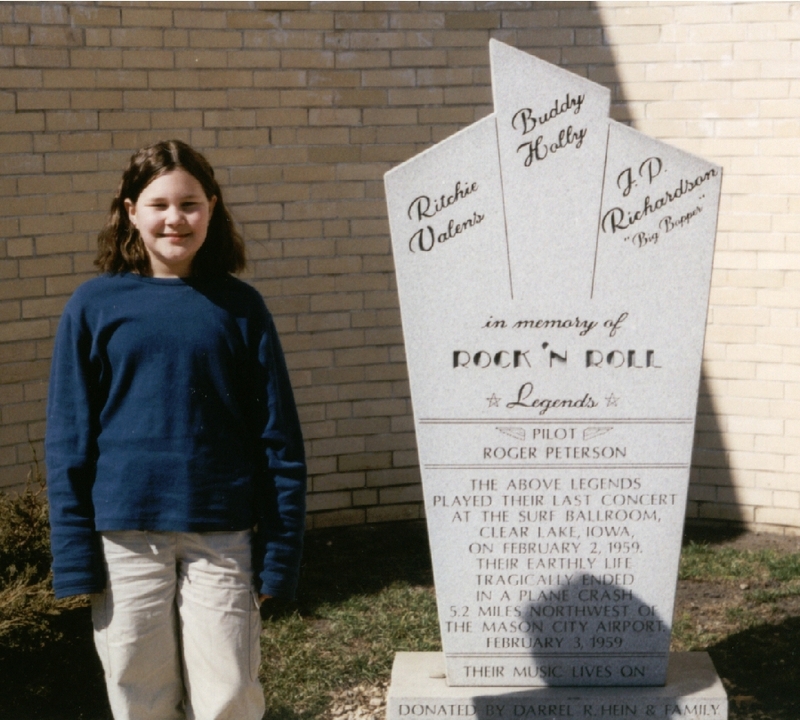 Young Olivia at the Surf Ballroom memorial, circa 1999. 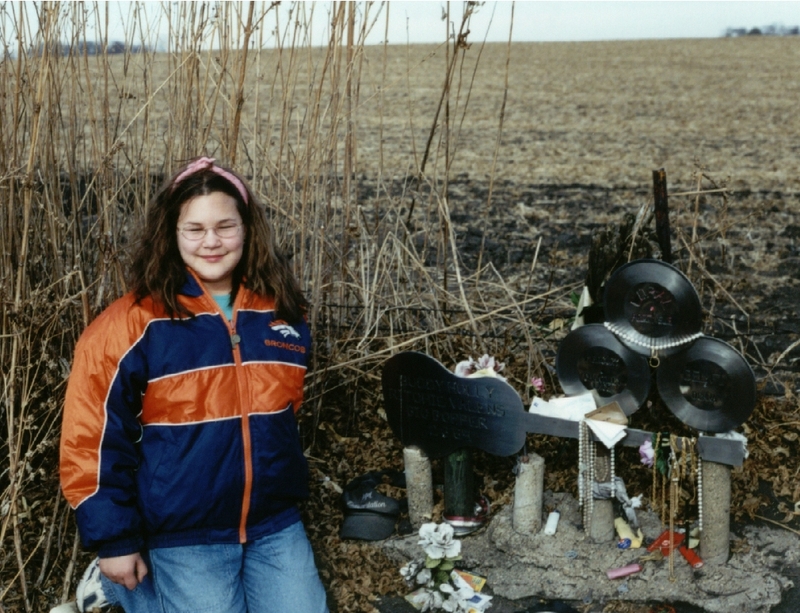 Young Olivia at the Clear Lake crash site memorial, circa 1999. Replica of an original Winter Dance Party poster. 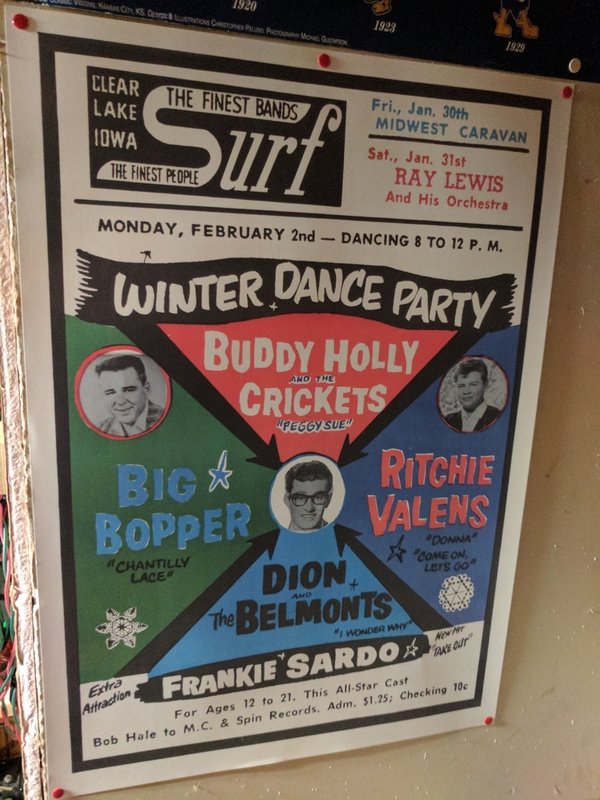 Another replica of an original Winter Dance Party poster.